Everyone’s been asking about Aloe Polyphylla! 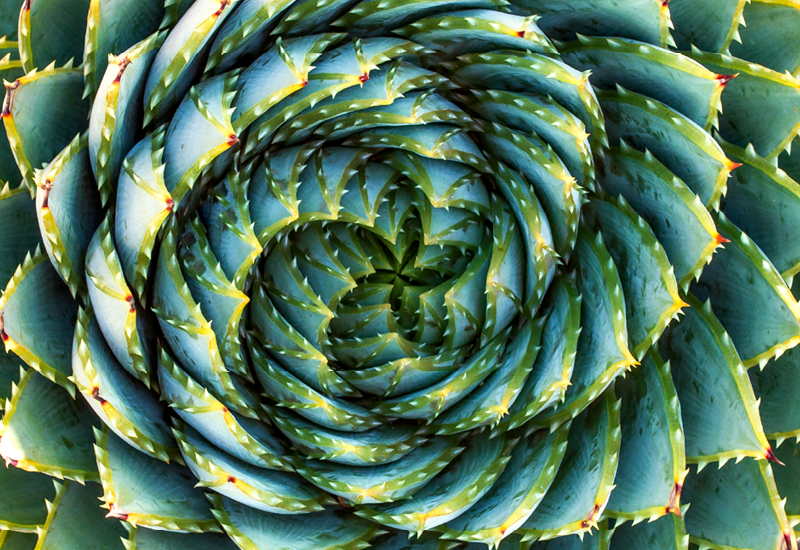 Probably one of the most recognised aloes with it’s strikingly symmetrical with leaves growing in a neat spiral. It’s fun, satisfying and completely hypnotic. It’ll look fabulous in a medium pot and bring your garden that design edge.